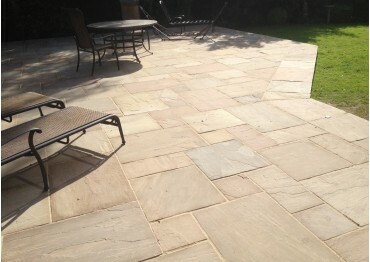 Sutton Garden have a large range of paving options for you to choose from. 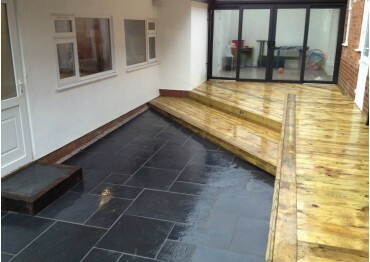 We make use of a wide range of quality materials sourced from trusted suppliers. 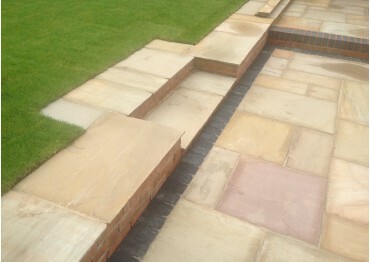 A visit to our show site in Walmley, Sutton Coldfield will enable you to view & discuss most ranges available. 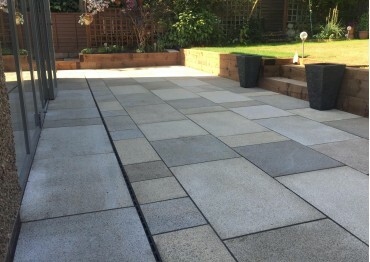 Offering the very best in paving solutions whilst working to strict install standards, our experienced team are knowledgable in all aspects of paving. 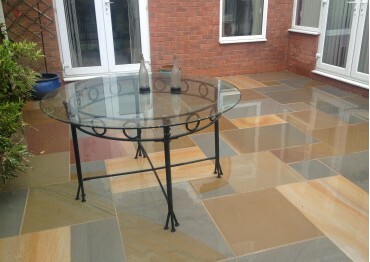 Our team are all 'long term' employees which assures you of a quality & craftsmanship that is guaranteed throughout all our paving projects. We possess our own trucks, excavators & other specialist machinery, so you can be assured that all products and equipment used in your project are the very best. During the design stage, you may also wish to consider complimenting your project with additional soft landscaping items such as trees, plants & shrubs or other items such as screening, lighting & even audio speakers. 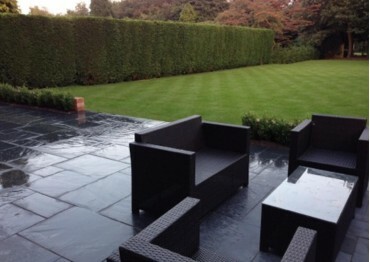 Sutton Garden can effectively advise you on all of your landscaping needs.